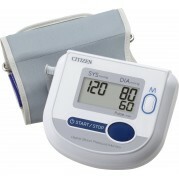 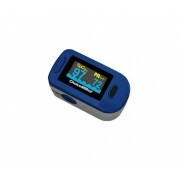 Choicemmed MD300C2D is one of the most common and important device which is used for the purpose of ..
Dr. Morepen PO 02 pulse oximeter is used for measuring SpO2 value and pulse rate. 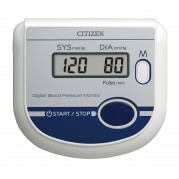 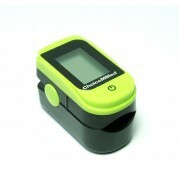 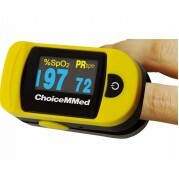 Its very easy to o..
Choicemmed MD300C2 is a pulse oximeter which can provide you précised readings. 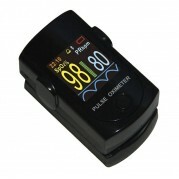 Pulse oximeter can b..
Choicemmed MD300C15D is one of the most common and important device which is used for the purpose of..